When it comes to the Jaguar F-TYPE MPG, you can expect much stronger fuel economy returns with this model than with the 2019 Chevrolet Corvette. 2020 Jaguar F-TYPE: A 2.0L turbocharged inline-four engine reaches up to an EPA-estimated 23 mpg city and 30 mpg highway*. 2019 Chevrolet Corvette: The base 6.2L V8 powertrain musters only 16 mpg city and 25 mpg highway*. The 2019 Chevrolet Corvette may start off with greater output than the 2020 Jaguar F-TYPE, but the F-TYPE closes out its lineup with much more power than the competition. 2020 Jaguar F-TYPE: The F-TYPE offers an array of engines, the best of which is a supercharged 5.0L V8 that churns out 575 hp and 516 lb-ft of torque. 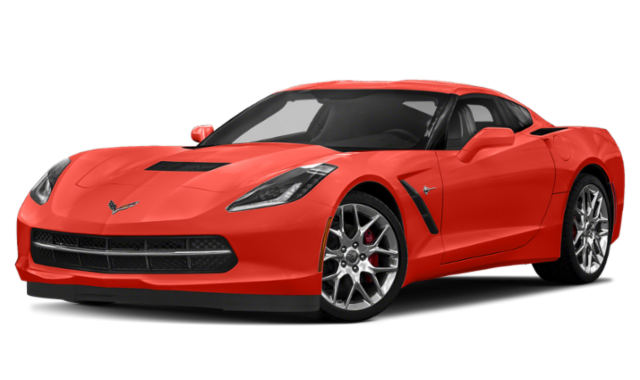 2019 Chevrolet Corvette: The Corvette’s 6.2L V8 is rated at just 460 hp and 465 lb-ft of torque. 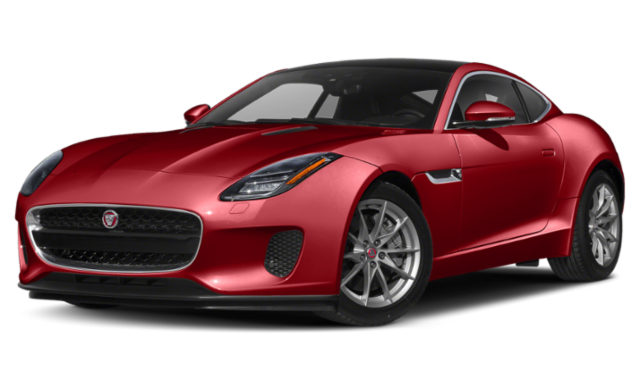 Severna Park drivers will find the Jaguar F-TYPE for sale at Jaguar Annapolis! Our dealership is here to help you discover the sports car of your dreams and get you through the financing process! *Based on 2020 and 2019 EPA mileage ratings. Use for comparison purposes only. Your actual mileage will vary, depending on how you drive and maintain your vehicle, driving conditions, battery pack age/condition (hybrid only) and other factors.